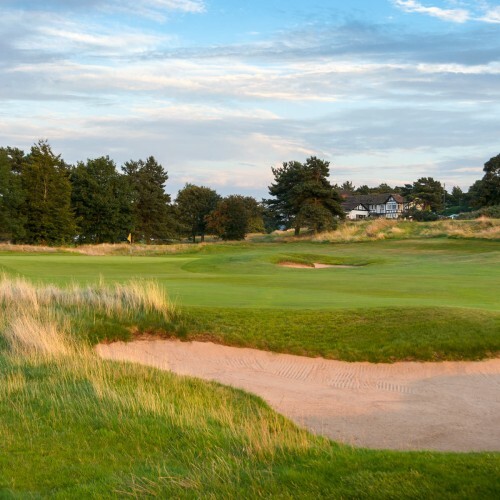 Nestled between the City of Sheffield and the Peak District National Park, the Harry Colt designed Hallamshire course is a classic 18 hole heathland layout blessed with spectacular views. 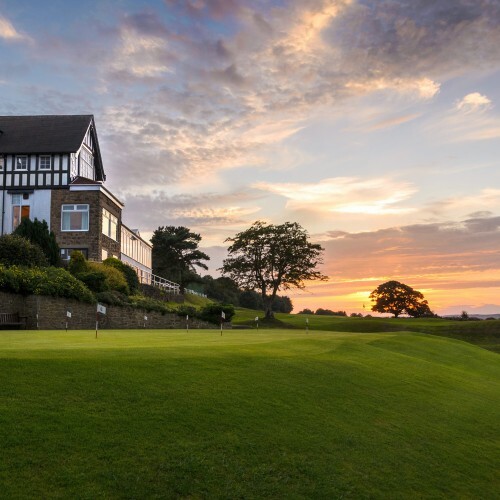 A challenging test for golfers of all standards, the course is kept in magnificent condition all year round, with hand cut greens renowned throughout the region for their speed and consistency. The high position of the course ensures swift drainage, allowing members and guests to enjoy their golf on an almost year round basis. 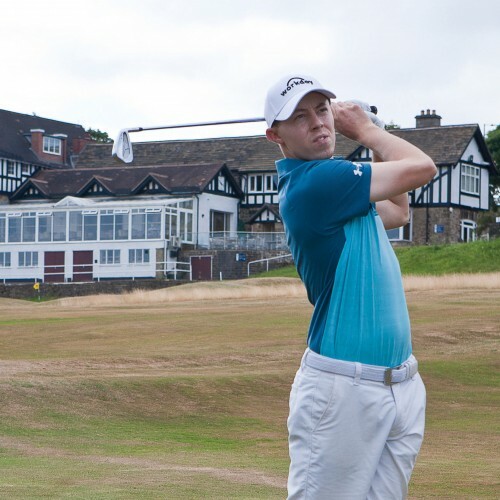 Hallamshire Golf Club has been home and host to many famous golfing names. John Jacobs and Pete Cowen both started their careers as assistant professionals at the Hallamshire. Famous Hallamshire ladies include Alison Nicholas (1997 US Open Champion and Captain of the successful Solheim Cup team in 2011) and Mary Everard, four time player in the Curtis Cup. 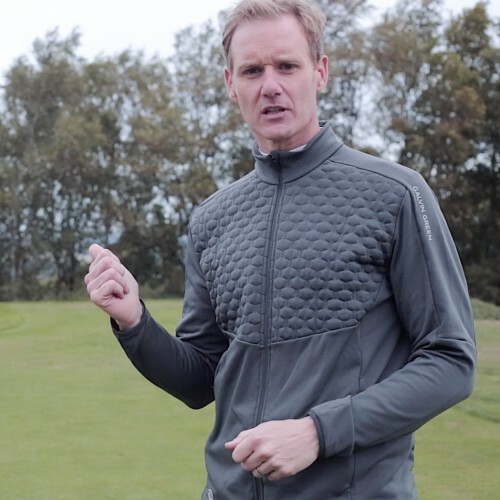 Both are still members, along with Dan Walker - BBC Presenter - and Matt Fitzpatrick, multiple European Tour winner & 2016 Ryder Cup Team member.